SHORTS: CAN YOU HEAR ME NOW? 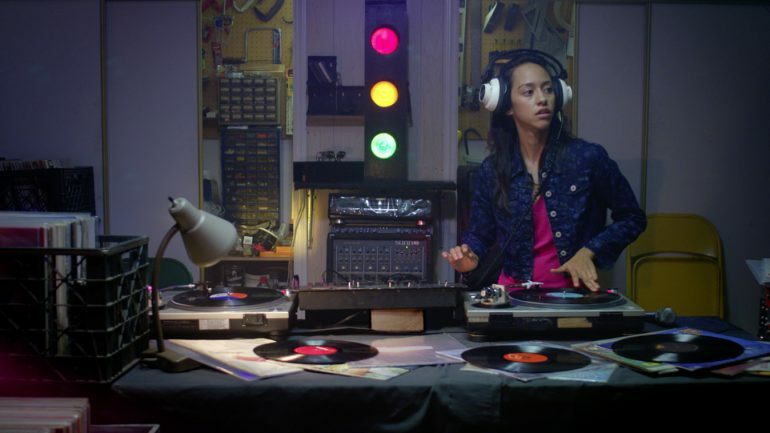 With 1980s Filipino American DJ culture in the backdrop, Vanessa discovers who she is when she starts spinning records. Whether empowering, expressive, long-lost, or ghostly, some voices demand to be heard.